Should Michigan Have the Most Repressive Constitution? 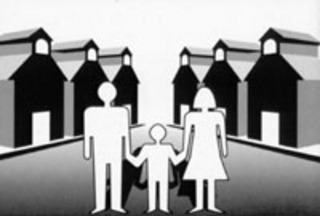 What is the Best Method of Expanding Parental Choice? What is the Universal Tuition Tax Credit? How does the UTTC work?